Stable supplies of "CMP" products show the company's reliability in performance of contract conditions at fixed time. Quality is the high-priority aspect in the long-term development strategy of the enterprise. Chemical Metallurgical Plant (JSC "CMP" since 1997) was set up in 1956 in Krasnoyarsk city located in the center of the East Siberian District of Russia at the bank of the Yenisei River. The enterprise was built for the production of lithium hydroxide to supply Russian nuclear industry market. 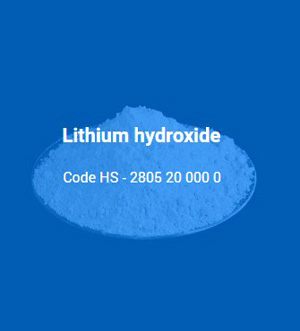 The production technology of the lithium hydroxide was based on the mineral processing of spodumene. 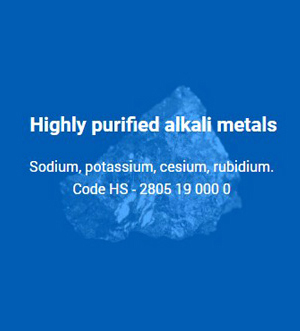 The plant also produces lithium metal and its compounds, highly purified alkali metals such as sodium, potassium, cesium, rubidium and different lime- and limestone-based construction materials. 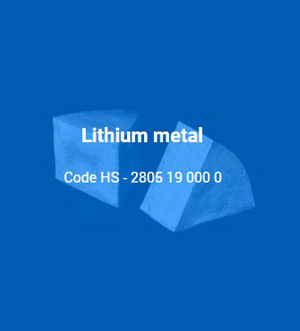 Today the main activity of JSC "CMP" is production of lithium products (lithium hydroxide, lithium metal, alkali metals, etc. 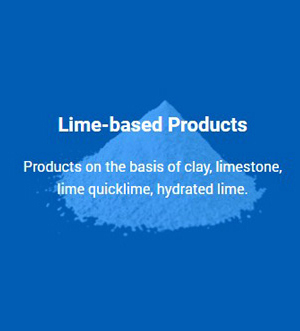 ).We arenot only rapidly extending our product lines but also start developing the lime and graphite production. To improve lithium production growth the company considers the possibility to acquire its own lithium deposit. To increase the capitalization of the company JSC "CMP" is planning to offer its shares at the Stock Exchange. JSC "CMP" has experience in the supply of lithium products for foreign customers and now is interested inestablishing strategic alliances with foreign partners in the Asia-Pacific region. Our company has the access to the sources of raw materials, industrial sites, human resources and is ready to establish joint ventures with foreign companies on mutually beneficial conditions. JSC "CMP" possesses all the necessary facilities for the production and shipping by the highway, sea and railway transport (products can be shipped in containers and railway cars). Product samples can be delivered by air. The strategic goal of JSC "CMP" is to make its customers, suppliers and partners feel secure and confident in the future through establishing long-term partnership relations.